Yours to take hold off! Welcome Home and Live a Simplier Lifestyle! 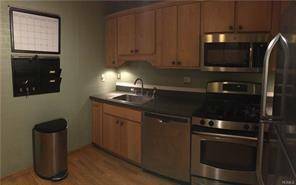 Nicely maintained 2 Bedroom Condo is located right in the heart of the Town & Country Condominium Complex. Unit has updated Kitchen, spacious rooms and a sizeable balcony off of the Living Room, which overlooks the community. Located on the 1st floor with minimal entry stairs. Amenities include pool, gym, clubhouse, tot-lot and more. Common Laundry Room is located in the same building. 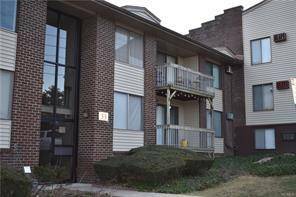 Condo complex is close to public transportation, palisades parkway, state parks, golf courses, restaurants, shopping and more. Don't miss your opportunity to take hold of this condo.